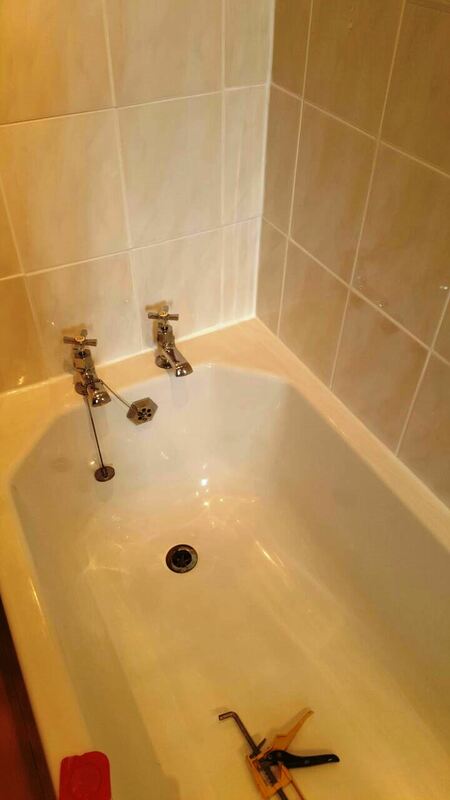 This entry was posted in Ceramic Posts and tagged bathtub, ceramic tiles, Clyde Valley, Glasgow, grout colouring, tile cleaning by AbzDominise. Bookmark the permalink. 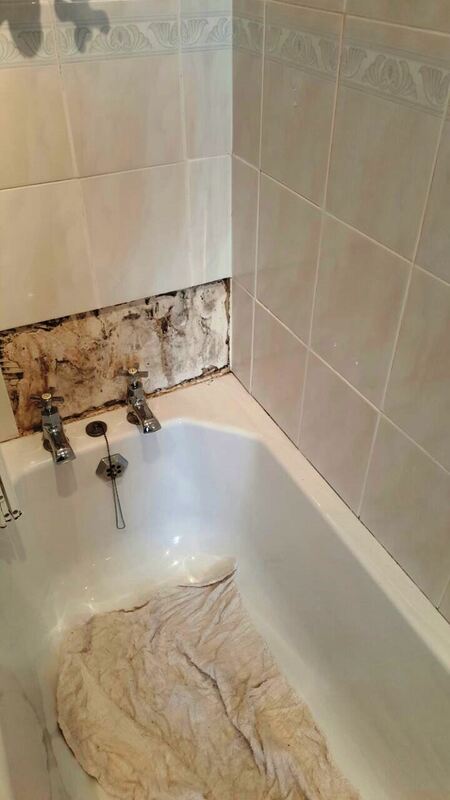 To remove mould from silicone you can use Tile Doctor Mould Away, you simply spray the Silicone or Grout to be treated with Mould Away then leave to soak in for five minutes (or much longer if necessary) and then scrub with a brush and rinse with water repeating the process until the mould has disappeared.